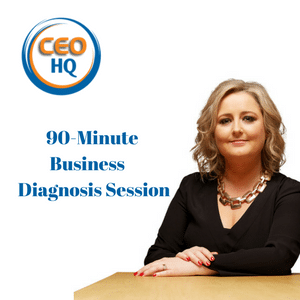 Our one-on-one online 90-minute business diagnosis session is all about discovering your challenges and how and if we can support you in solving those problems and turning them into opportunities for growth. We have spent many years helping businesses grow, innovate and turn challenges into opportunities. 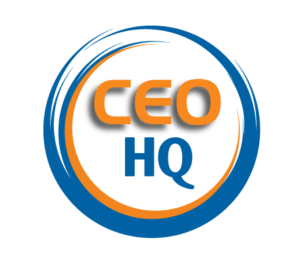 Now you can have access to an experienced CEO, without the full-time expense. To get the best results, we only work with ambitious business owners – this that you? 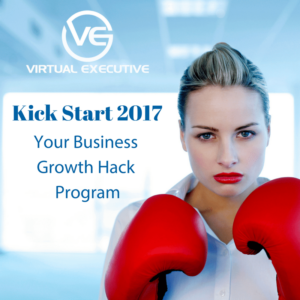 Our one-on-one online business diagnosis and strategy session is all about discovering your challenges and how and if we can support you in solving those problems and turning them into opportunities for growth. We have spent many years helping businesses grow, innovate and turn challenges into opportunities. 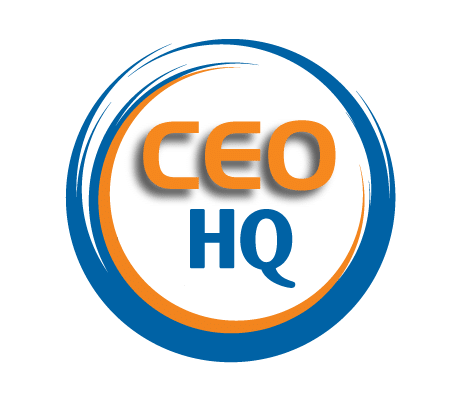 Now you can have access to an experienced CEO, without the full-time expense. To get the best results, we only work with ambitious business owners. We are here to help you achieve your goals. Therefore, it’s helpful for us to understand how you view your business and your involvement in it. Your vision for your business and your life. Your biggest successes to date. The challenges you are currently facing in your business. Advice on how to turn challenges into opportunities. What’s missing in your business. 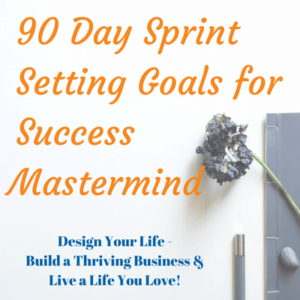 Crafting and designing your goals, mapping out a clear pathway to achieve your goals. 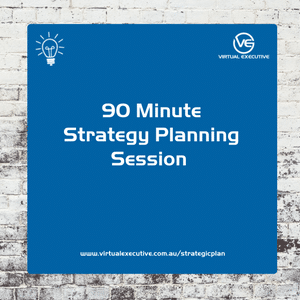 Your top priorities for your business, including mapping out the action and implementation steps. Breaking down your goals into bite-size pieces, so they are easier to achieve, and you are hitting milestones, and kicking some small goals along the way. Your team. We’ll discuss your team and their performance, plus recommendations and advice on how to get the most out of your team so they are a high-performance team. We start with a 90-minute session. After your initial session, Caroline or her team will recommend the best way to move forward. For some clients, one session is sufficient, and for others, an ongoing program is best. We conduct the initial meeting online; it’s a face to face online meeting. Ongoing programs include on-site workshops, mentoring and an accountability partnership.